This series sees four chefs cook meals from provided materials in order to win $10,000. 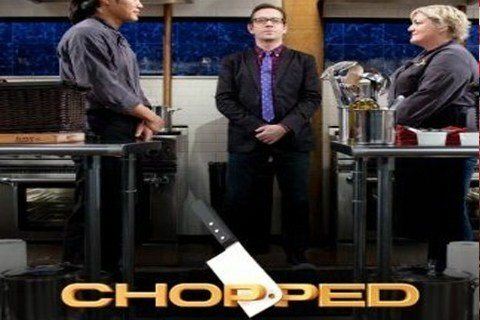 The show is hosted by Ted Allen. Marcus Samuelsson and Alton Brown have served as judges on the show. The show has spawned the spin-off Chopped Junior.